Homecredit cardsHow to Download HDFC Credit Card Statement Online? How to Download HDFC Credit Card Statement Online? Do you use HDFC Credit Card? HDFC Bank is one of the leading banks in the private sectors. HDFC Bank offers varieties of credit cards customized as per the specific needs of the customers. Credit cards are quite beneficial for many people when used in the right way. After using the credit card sometimes, you may find it problematic to maintain the credit card limit so that it doesn't exceed the maximum limit. Obtaining the statement of the Credit Card could help you. Step 1: Open the official site of HDFC bank for Internet Banking https://netbanking.hdfcbank.com/netbanking. 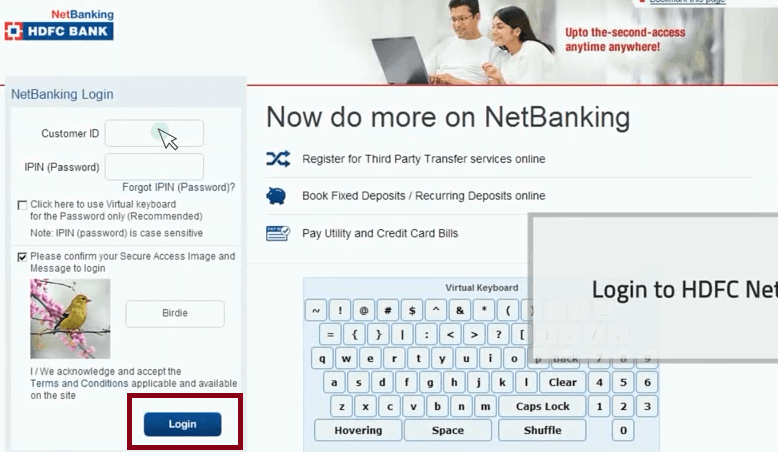 Log in to your net banking account by entering user/customer id and password. Important Note: If you haven't yet activated internet banking, you can easily obtain the User ID and Password for Internet banking providing your bank details. After you obtain the User ID and Password, use to login to the Internet Banking account. Once you get Logged In to your account, you can easily download the HDFC Credit Card Statement online following next few simple steps. Step 2: Click on the tab Cards featured on the page. Step 3: Move to the left side menu to the credit card section. Click on the third option Enquire under this section. Step 4:Under Enquire, you will get a pop-down menu. Click on the third option View Statement. Step 5: Enter your credit card details and select the Period. Click on View button. Step 6: You get directed to another page displaying Click to View/Download. Click on the button to get the view of the statement and download in the desired format, i.e., PDF File format. It is quite easy to download HDFC Credit Card statement online following the steps. Make sure to provide the valid period. If the bill for the credit card hasn't generated, you will be unable to view and download the statement. Follow the steps and get the E-statement for your credit card anytime and anywhere! Dear Sir, this is for your kind information that I have used your credit card in the year 2003 to 2004. but unfortunately, credit card has been misplaced. I would like to request you please provide me with my credit card number to make clear your old dues for Rs.1048. Please do the needful at the earliest. I request you to please send me credit card statements by email for last 12 months. I want to download HDFC credit card bill online. 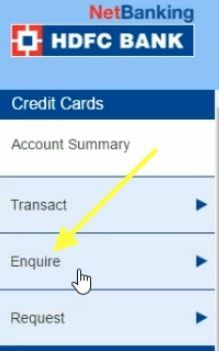 How to download monthly statement of hdfc credit card? 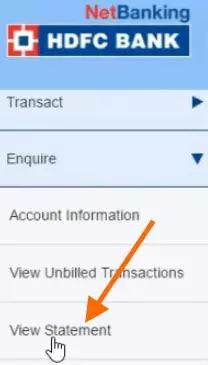 How to Download Canara Bank Account Statement Online?